Looking for the PIAB website? Click here. 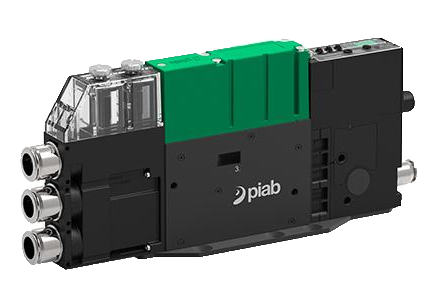 Piab designs innovative vacuum solutions that improve the energy-efficiency, productivity, and working environments of vacuum users around the world. As a reliable partner to many of the world’s largest manufacturers, Piab develops and manufactures a complete line of vacuum pumps, vacuum accessories, vacuum conveyors and suction cups for a variety of automated material handling and factory automation processes. Improved and intelligent blow-off functions, a split unit design, and a self-adhesion control feature are a few of the new added extras on offer in Piab’s premium piCOMPACT®23 vacuum generator platform. This impressive range of proprietary and patented added features, which also includes IO-Link communication, has the potential to provide optimal vacuum generation for every application. Using suction cups is a lifting technique of many possibilities. You can, for example, handle board materials or concrete slabs, open bags, pick electronic components, label and hold objects. Piab offers one of the market’s widest ranges of suction cups so that each application will have its own solution. 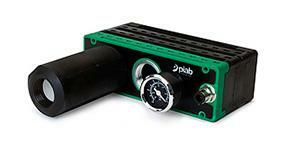 Piab vacuum pumps/vacuum generators are predominately based on the patented COAX® technology. COAX® is an advanced solution for creating vacuum with compressed air. A vacuum system based on COAX® technology can provide you with three times more vacuum flow than conventional systems, allowing you to increase speed with high reliability while reducing energy consumption. 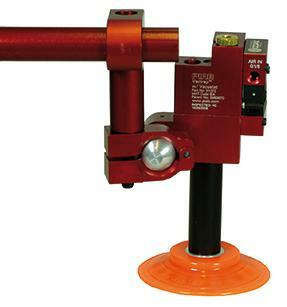 The entire Value Line® program consists of suction cups and vacuum ejectors. 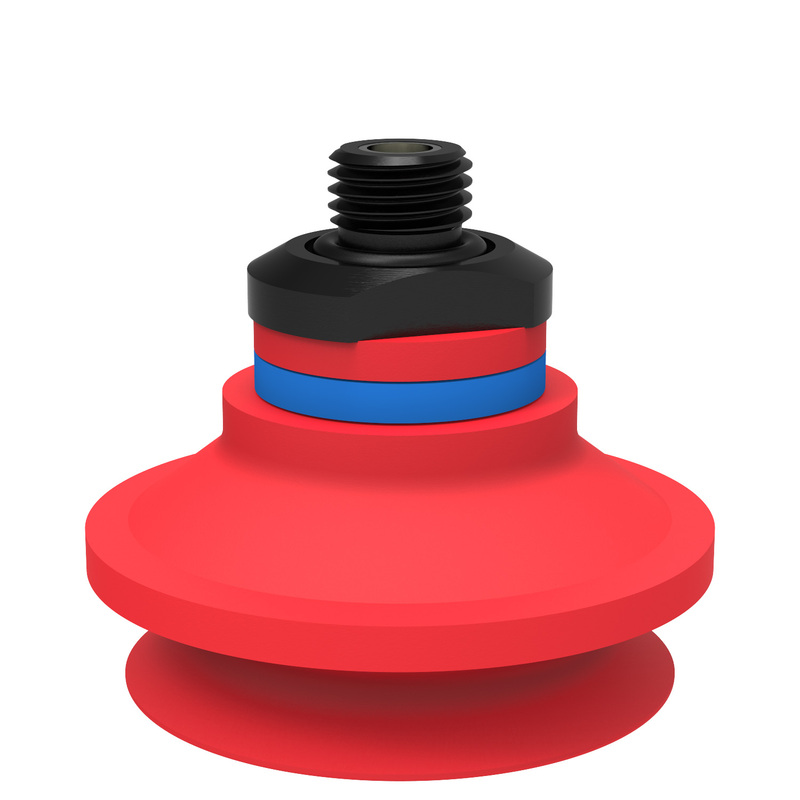 Value Line® suction cups are developed for standard/basic applications. Typical applications for this product line are case/carton erectors with other examples such as equipment for loading/unloading or sorting sheets into metal forming machines and parts removal from injection molds. PMAT (Piab Modular Automation Tooling) offers adjustability and also rigidity with the same products. PMAT can be used to design robot end-effector tools, ergonomic tools or fixture tools for use on all types of automation equipment. The tooling consists of connecting parts for welded frames or extruded profiles and swivel arm assemblies with a choice of various “function” attachments.